Need to know the muscles of the body for your upcoming exam? 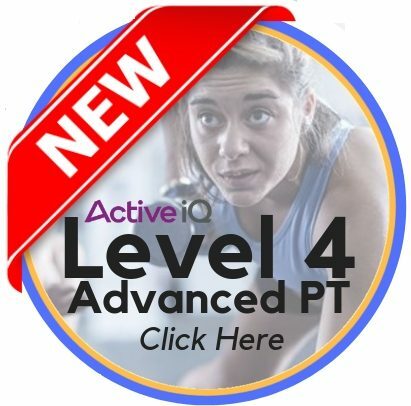 Can’t get your head around the Adductor Group? Struggling to remember the muscles and name the group? Adductors are located on the inside thigh and their main function is to create Adduction of the Hip. There are some other smaller joint actions also caused by the concentric contraction of this muscle group – but it is primarily ADDUCTION. I’d love to hear from you, so drop a comment below- what is your favourite Adductor exercises? The first three of these muscles all make up the bulk of the adductor and inner thigh – they play a major role in the joint action of adduction at the hip. The Pectineus is a tiny muscle and plays a relatively small role. The Gracilis looks totally different and crosses two joints as it inserts onto the Tibia – crossing the knee and hip, where the other adductor muscles only cross the hip. Gracilis: “The Jester; Looks different but still plays a small role and also crosses the knee. I’d love to hear from you- so leave a comment below; what is your favourite Adductor Exercise? These 5 muscles are just part of the 50 muscles that you need to learn for your Level 3 Anatomy and Physiology Exam. Our Muscle Memory Sprint teaches you everything about all 50 muscles, using a structured and easy method. 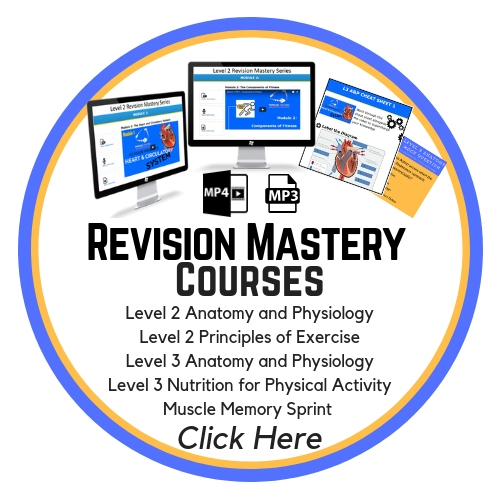 You will get concise flashcards and short 15-minute audios to teach you everything about each muscle and muscle group. Click the link below to join our Muscle Memory Sprint and learn all 50 muscles before your exam, without the need to “google” or search anywhere else.